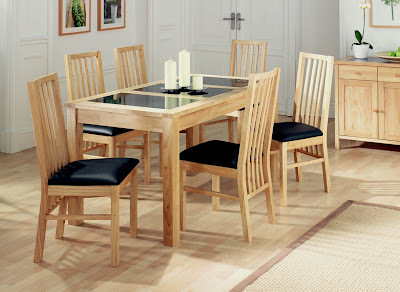 As the UK's largest online only furniture store Furniture 123 has a wealth of product experience. This means we have the knowledge and resources to help busy trade buyers purchase everything they need for their next furniture project. As well as offering the products from our website at a discounted rate for bulk orders, we are also able to source a large range of contract items and other products from our network of trusted suppliers. For further details, please visit the Trade Buyers section of the Furniture 123 website here or email trade@furniture123.co.uk. Got a question for Furniture 123? Just ask!